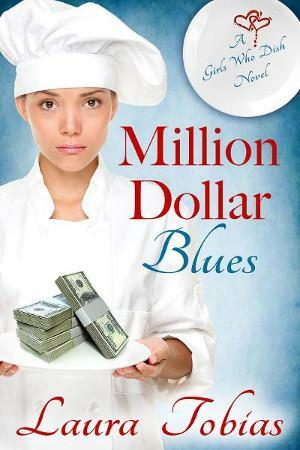 Here’s a sneak peek at the cover for Million Dollar Blues. Thanks to Viola at Estrella Cover Design for doing such a terrific job. It’s a contemporary women’s fiction novel with strong romantic elements and it’s quite a departure from What Lainey Sees. There are no past lives in sight and the only suspense in Million Dollar Blues is a 75 million dollar lottery win! The novel should be available for preorder soon. Watch this space for updates. Share the post "Watch For It!"